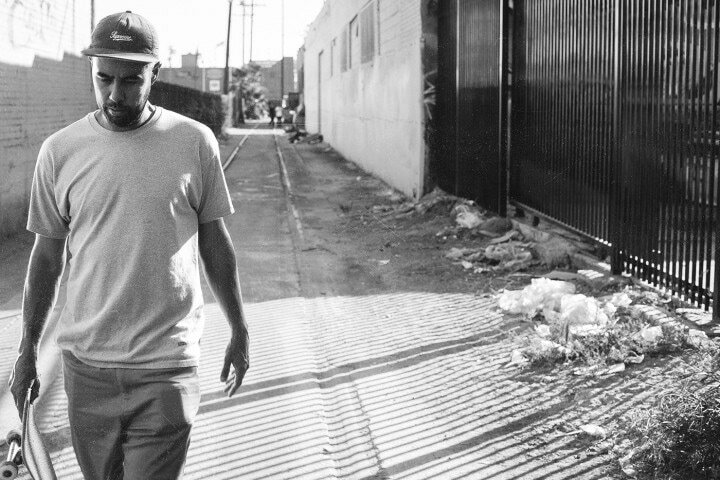 Koston’s one of the biggest names in skateboarding for a good reason. His technical genius mixed with his dogged determination and ultra positive attitude have made him a street skating pioneer. Koston’s impact on skateboarding can’t be overstated. His epic video parts over the years and signature street style have earned him diehard fans and respect from fellow pros who have called him the Jordan of skateboarding. Thrasher got it right when they named him as one of the 15 most loved skaters of all time. 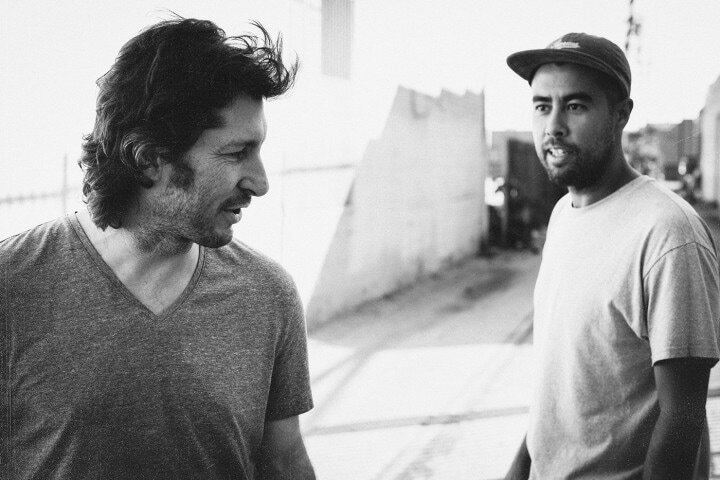 From winning every skate competition imaginable, to starting successful companies and designing new shoe and clothing lines for various brands including Nike Golf, Koston’s influence goes well beyond skating. He also co-founded skateboarding’s number one content site, The Berrics with fellow Skullcandy athlete Steve Berra. Despite his legendary career, Eric remains genuine, humble and funny and is the kind of guy you’d want to share some beers and a round of golf with.